Our gut is like a tube, where food passes through and breaks down to smaller and smaller pieces. It is designed to be somewhat permeable and to allow the nutrients from our food to move across the gut wall and into our bloodstream. Leaky gut syndrome occurs when the gut wall has been damaged and allows particles of food that haven’t been fully digested across into our bloodstream. These particles are seen as invaders by our immune system, leading to inflammation. The diagram below show what effect that can have on your liver and immune system as well as how it increases the toxic load of your system. Gluten – Gluten is abrasive to our gut and one of the leading contributors of leaky gut syndrome. Sugar – kills off the good bacteria in our gut causing dysbiosis (an overgrowth of bad bugs in our gut) which leads to leaky gut syndrome. Processed foods – Many of us underestimate how much Processed foods we eat which are often full of white flour, sugar, additives, artificial colours and sweeteners. All of which can upset our gut health. Medications – Antibiotics as well as many other medications can lead to an imbalance of good and bad bacteria in our digestive system which leads to leaky gut syndrome. How do you know if you or your child has leaky gut syndrome? There are MANY signs and symptoms of leaky gut syndrome. 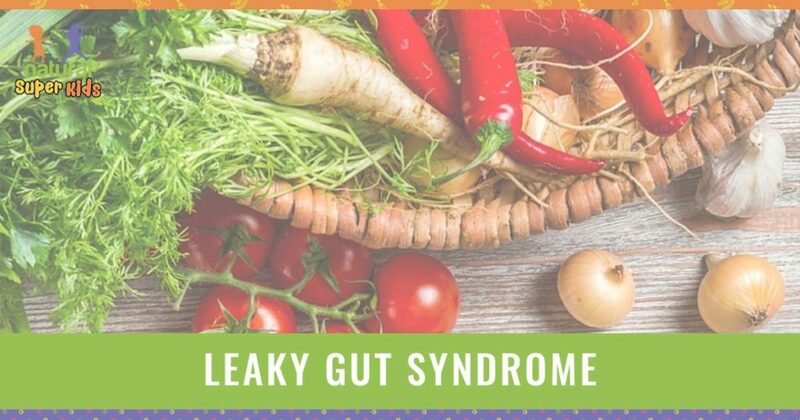 Leaky gut syndrome can be a contributing factor in many health conditions and diseases, here are a few signs, symptoms and disease states that can imply leaky gut syndrome is at play. 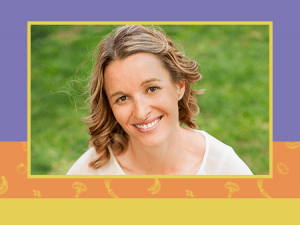 How can you heal leaky gut syndrome? Reduce or eliminate the common culprits of leaky gut syndrome including gluten, sugar, processed foods and any unnecessary medications. Include a variety of fresh vegetables and salads in your diet, particularly root vegetables for their insolubale fibre content. Add gut healing foods into your diet such as bone broth and, fermented foods such as kefir, kombucha, miso and yoghurt. Restore your friendly bacteria by taking a good quality supplement. Repair the lining of your gut by taking a supplement containing L-glutamine, Vitamin A, Vitamin D and zinc. I highly recommend you seek professional help from a qualified naturopath or similar if you suspect you have leaky gut syndrome as there are multiple factors that need to be considered. Get instant access! 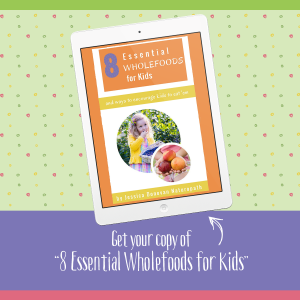 Download my 8 Essential Wholefoods for Kids and ways to encourage ’em to eat them here. 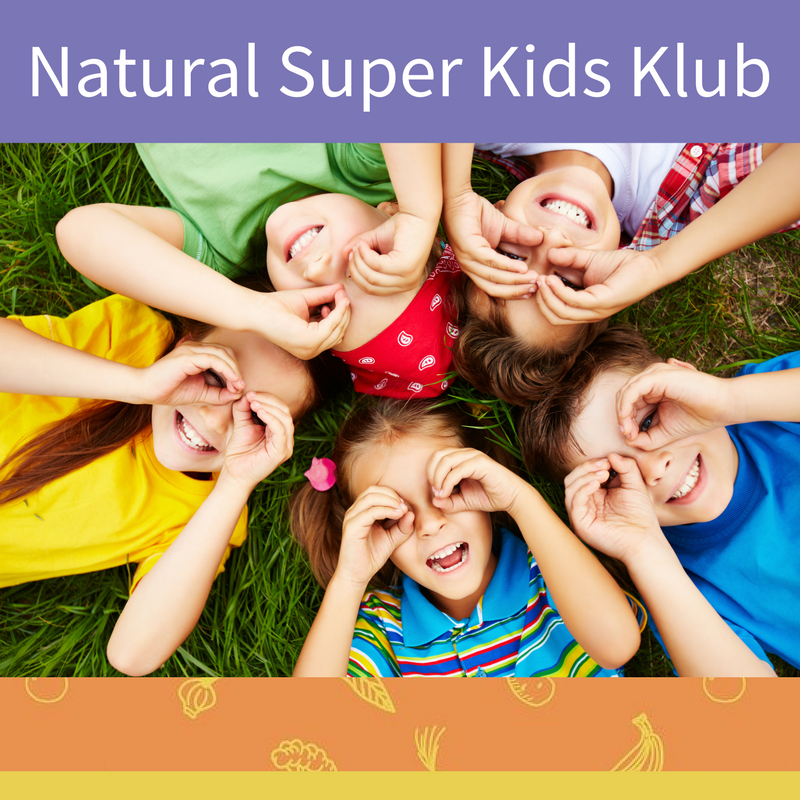 Hi, I’m Jessica Donovan, Founder of Natural Super Kids. I help busy mums raise super kids with healthy food + natural medicine Find out more about me here.